Family, child, newborn, pregnancy, cake smash parties, communions & confirmations, couples & engagements. Alternative and documentary style wedding photography. Looking for something a little different and creative? Why not get in touch. Product Imagery on white background, product lifestyle, corporate photography (location & team headshots), photography for online shots and advertising. Monthly online marketing packages including professional photography, website updates & social media management. 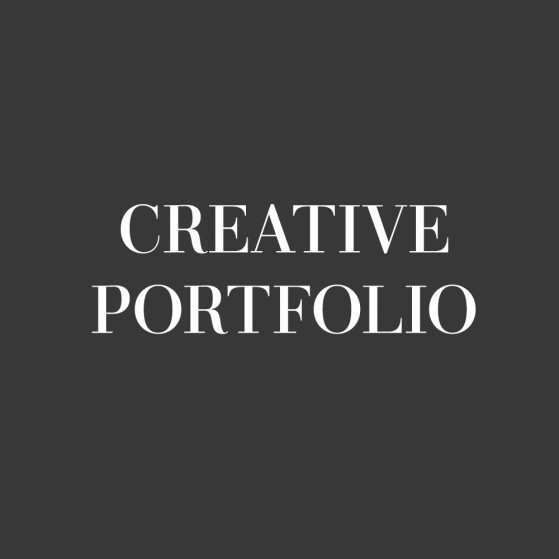 Looking to start a portfolio or expand an existing one? Let's shoot something simple or creative, depending on your needs. Responsive Bespoke Web Design, Landing Pages, Brochure Sites, E-Commerce Websites, Fully Responsive and Mobile Friendly Solutions. Book an in-house model and showcase your product or service in use. We offer a wide range of models to give you options. DJ Maria Healy, Sarah Lennox, Emma Dilemma, Chris Ward. Producer Brian Shiels, singers Kim Hayden & Orla Fallon. 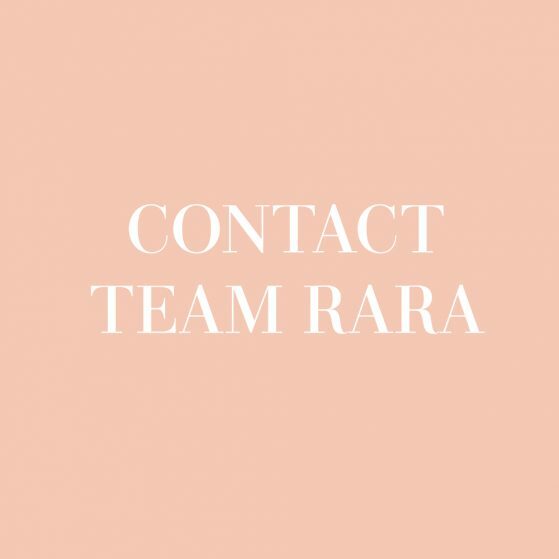 Interested in our services here at Rara Photography | Digital Marketing Brokerage? Get a quote today. A member of our team will be in touch before close of business. Book both a photography and editing appointment to ensure your images will be with you super quick. Digital photography often requires the cleaning of images. We guarantee magazine standard retouching services. We will plan your project on a one to one basis. We strive to interpret concepts from you & execute them with a warm and efficient service.